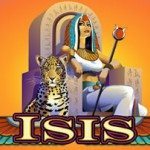 Mega Spins Break Da Bank Slots for Fun with Same Unique Thrills, Zero Risk! Ever thought/fantasised about robbing a bank? Well Mega Spins Break Da Bank allows you to play this slots for fun in demo mode to experience the adrenaline rush, without any of the risks! 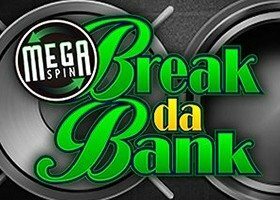 Mega Spins Break Da Bank at Luck’s Casino is an advanced version of the highly popular Break Da Bank Again slots for fun, except this time, players get to enjoy mega spins rewards! Powered by Microgaming, players can expect a lot of bonuses, free spins and multipliers. 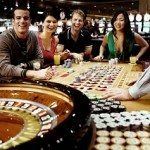 In this online slots for fun casino game, there are bonus features which are 4 times better than the ones in normal slot games: The game has two settings – the Standard Mode and the Expert Mode. 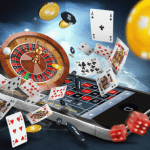 The expert mode is most suitable for experienced players who are familiar with Gamble and Autoplay features. If you are playing slots for fun, stick to the standard mode. 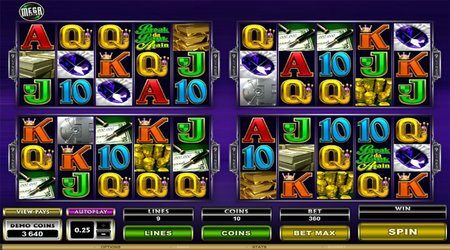 Besides, the former two features cannot be activated when playing slots for free – only for real money games. Nevertheless, players should remember this distinction for future games. The symbol acts as a multiplier; 5x in regular rounds and 25x during free spins. Bonus Rounds: The Scatter Symbol is represented by a Bank Vault door logo. If you hit it 3, 4 or 5 times, you will be granted 15, 20 or 25 free spins respectively. These free spins can also be re-triggered. The more you trigger them, the more they keep coming. To trigger the bonus round, you must hit 3 or more Safe Symbols. It is always best to maximize your winnings during this round. 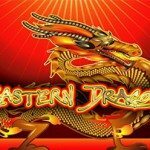 Therefore, if you are looking for a slots for fun where you can see how fast free casino credit can roll in, Mega Spins Break da Bank is the one for you. Lastly, the Blue Sapphire is the jackpot symbol, and when 5 of these symbols line up, you’ll win an instant 15000 coins x wagered amount jackpot payout! Remember though, that when you’re playing slots for fun, jackpot wins don’t qualify, so you won’t be able to keep what you win! 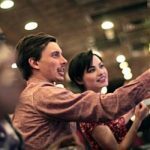 How do Players Make Money Playing FreePlay Slots Online at Luck’s Casino? The quick answer is that they don’t! With games such as Mega Spins Break Da Bank that consist of loads of different bonus features and gamble options, slots for fun are a great way for players to get to know the game before making real money wagers.